Science! 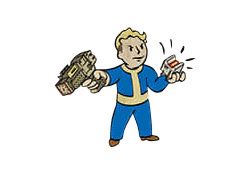 is a Perk in Fallout 4. It is associated with the Intelligence Stat. Rank 1: Take full advantage of advanced technology with access to base level and Rank 1 High-Tech Mods.